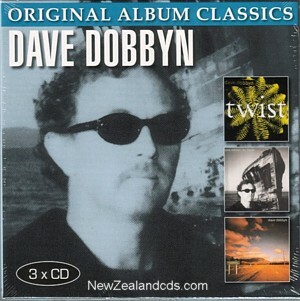 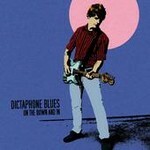 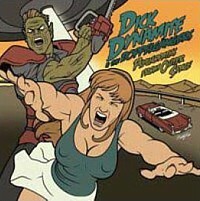 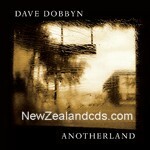 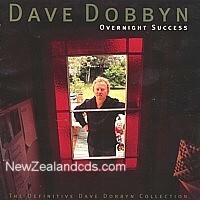 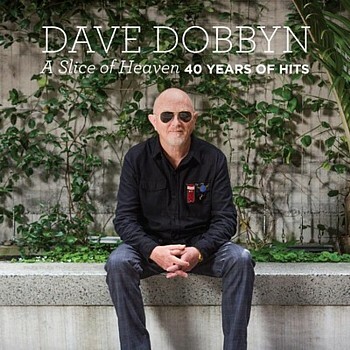 2008 Dave Dobbyn release produced by Adrian Sherwood. 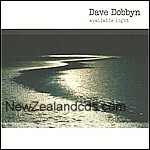 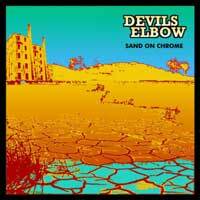 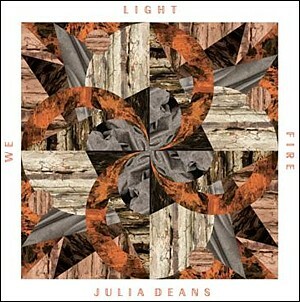 Neil Finn guests on this superb 2005 release. 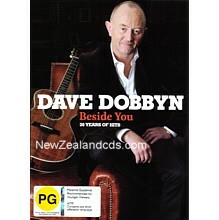 1999 career spanning best of.